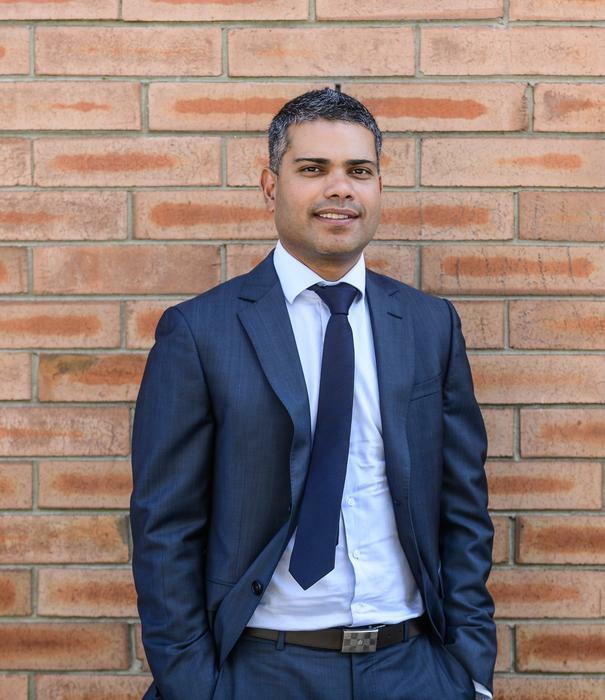 Australian managed security service provider, SecureLogic, helped pioneer electronic voting last year after securing a million-dollar, five-year deal with the NSW Electoral Commission. The iVote system allows eligible voters to cast ballots via telephone or Internet, debutung in full operation at the NSW state election in March 2015, whereby more than 200,000 Australians cast their ballot using the system. It was designed for people with disabilities, or for anyone who is 20km away from the polling booth at the time of election due to travel or medical illness. “The iVote initiative is probably the most significant change that we’ve seen in the electoral processes in the last 100 years,” said NSW electoral commissioner, Colin Barry. “We wanted to get a better understanding [about] the security of iVote, especially because more people will be using it and its greater prominence on the international stage. When you open those doors, there’s always risk,” he added. Following a tender process that started in November 2014, the contract to build, secure and manage the platform on which the iVote system is run was awarded to SecureLogic. 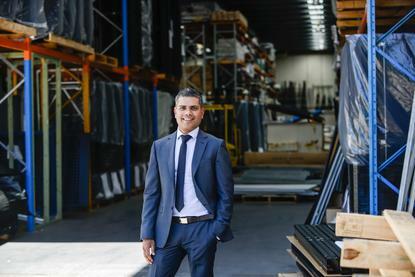 The company’s managing partner and founder, Santosh Devaraj, told ARN his business won the contract for its demonstration of the flexibility of delivering electronic voting in an as-a-service model, doubled with the company’s strong prioritisation of security. “We had security embedded across different layers,” Devaraj explained. “They asked for a Platform-as-a-Service and Infrastructure-as-a-Service, but the way that we represented and defined the solution was with security prioritised on top. “Security was very important, particularly in the last election as it was the first time we were going live, so there was a lot of questions in the media surrounding how one can validate and make sure there is integrity with the voting. “We engaged with other firms, who did an audit against the voting so we could prove that it had all of the key components such as validity, confidentiality and integrity in place” he added. Devaraj said integrators, Deloitte and CSC, analysed the system SecureLogic built with CSC investigating risks including impersonation, tampering, ballot-box stuffing, and issues associated with integrity and ballot secrecy. “The way we have provided iVote as a managed service is our point of difference,” he said. Devaraj described the platform as an ‘Election-as-a-Service model’ in stating that any government across the nation could use the system at any point in time. “We can spin it up, put it into ‘live’ mode and can use the system instantly," he added. "This has been our flagship product purely because of the fact that we are doing something really different, it’s very much on the innovation front. Given we have a five year contract, we want to promote this across Australia and bring it to other states." Going forward, Devaraj said Victoria will be the next state to use the system, which is also currently in testing in Western Australia with the company also in talks with governments overseas in Asia who have shown interest in adopting a similar system. Devaraj said whilst the Federal Government may explore online voting options, it is likely that they will use a different system to iVote. “I don’t think the decision is based on the technology, because it is proven," he added. "The system works and with no issues. I think the decision to not use the same system is driven by a political agenda of what can be used and when and how." Devaraj added that a challenge associated with the Federal Government’s potential adoption of the system is policy. “The way we stand, at a technological front, there is no specific reason why not, so I think it’s not from that front - it’s more towards the principles of how," he said. "I think there needs to be a policy that needs to be passed to adopt online voting." In 2013, Prime Minister Malcolm Turnbull in his previous role as federal communications spokesman, claimed that electronic voting would reduce the ‘big issue’ of informal ballots, but this has not lead to the introduction of the system at the Federal level. “The virtue of an electronic voting form is that it would be like voting – and I’m not suggesting you would do this over the Internet," Turnbull said. "You could vote in the polling booth, a closed network so it couldn’t be hacked over the Internet. And if you misnumbered your boxes, the application would say, you haven’t filled in your form correctly, it’s an informal vote, do you wish to cast an informal vote? And if you said yes that would be your choice." The Opposition leader, Bill Shorten, has also confirmed his support of electronic voting. In 2014, in the leadup to the Senate re-run in Western Australia, Shorten argued e-voting to be a ‘no-brainer’. “Online voting would go a long way to avoiding history repeat itself with the WA Senate Election fiasco," Shorten said. "If we do our banking online, why can’t we vote online? We need to be doing everything we can to make it as easy as possible to take part in the democratic process so everyone has their say." Australia lags behind other countries including Brazil, Estonia and India, who have been electronically voting for a number of years.